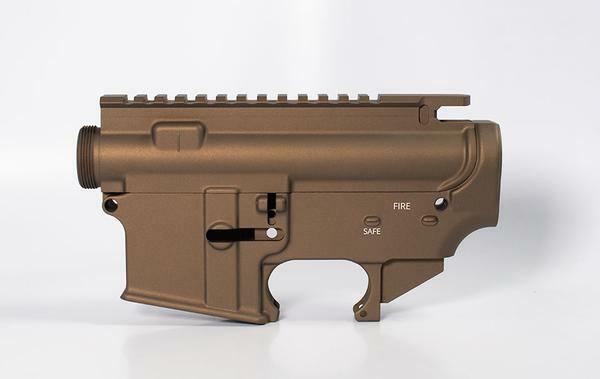 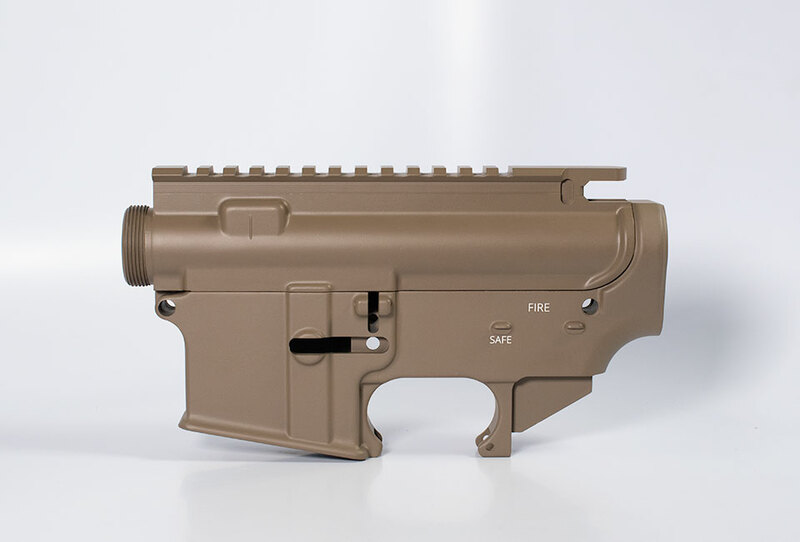 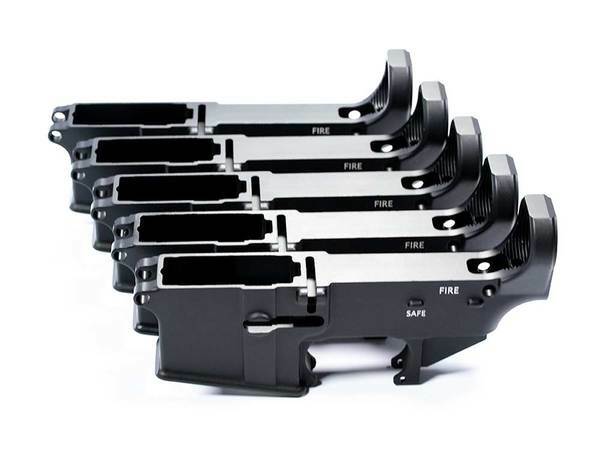 Our 80 Lower receiver Starts with a top quality Mil-Spec 7075-T6 Aluminum Forging and are completed to exacting CNC Tolerances to the stage required to be considered (80 percent) still not a firearm by Federal Laws. 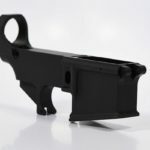 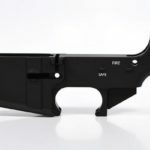 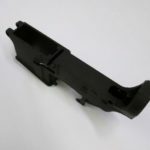 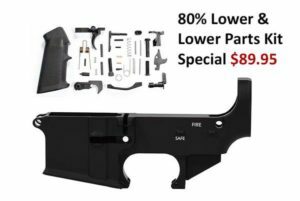 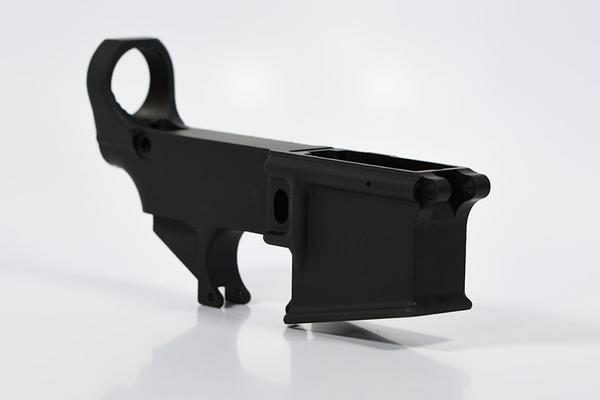 Also the AR-15 Lower Receiver can be completed by the Do it Yourself Weapon Enthusiast with minimal easy to find tooling and a 80% Lower receiver Jig to completion and build that AR-15 Rifle you dreamed about. 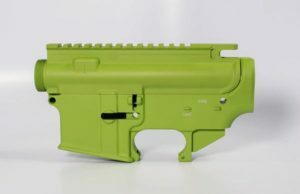 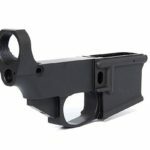 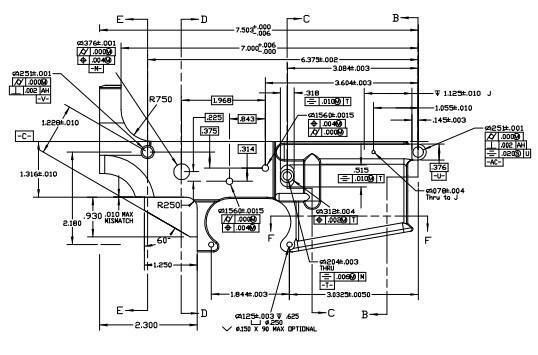 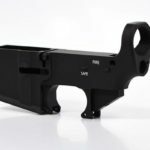 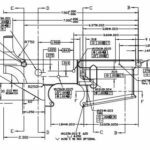 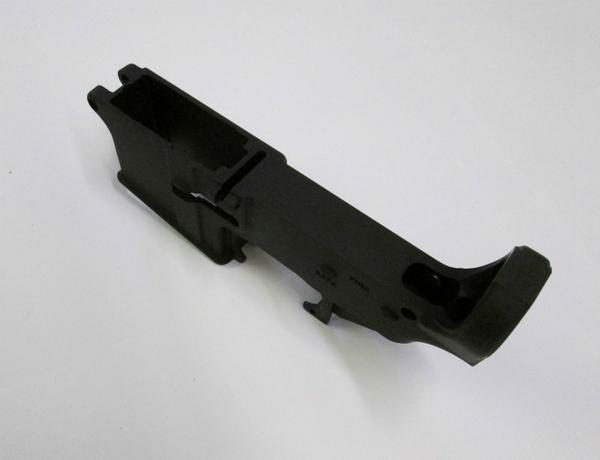 Likewise, a Mil-Spec lower makes it possible to finish with a wide variety of popular 80 percent jigs and tooling on the market including router and drill press type fixtures. 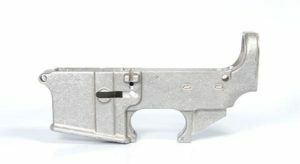 After the Machining Process the 80% Receiver is Inspected by qualified Personnel in the Tactical Inspection machining Department before tumbling to remove sharp edges then Bead Blasted to create a uniform Finish on the Lower. 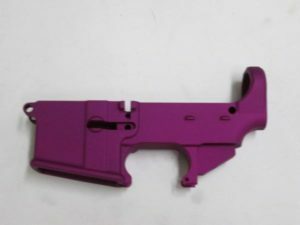 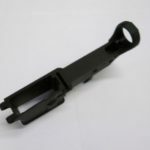 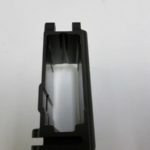 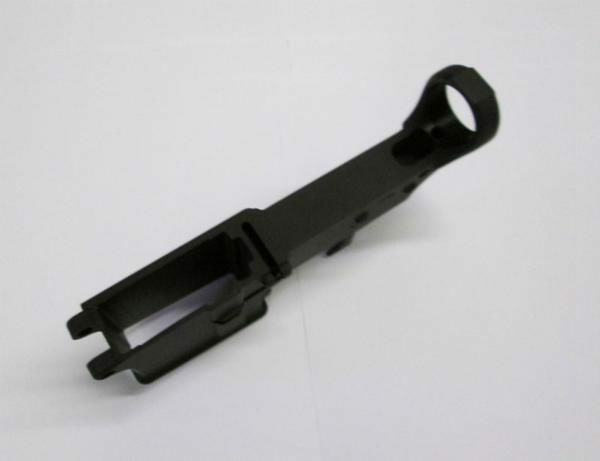 Finally, in the Next step the lower is sent to Anodizing where a 8625 Type III Class 2 Black Hardcoat Anodized Finish is applied to the 80% Lower Receiver to insure a tough, durable, and corrosion resistant part. 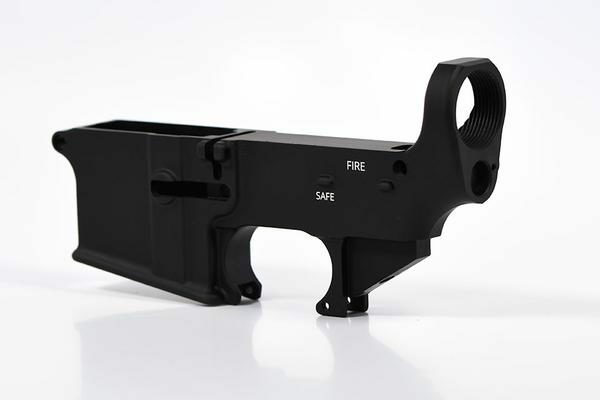 Daytona Tactical believes firmly in the 2nd amendment and the Right for all to Bear Arms. 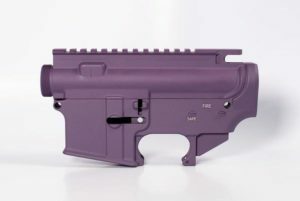 Hence, all should be able that are law abiding to build their own creations as they see fit from 80% lowers. 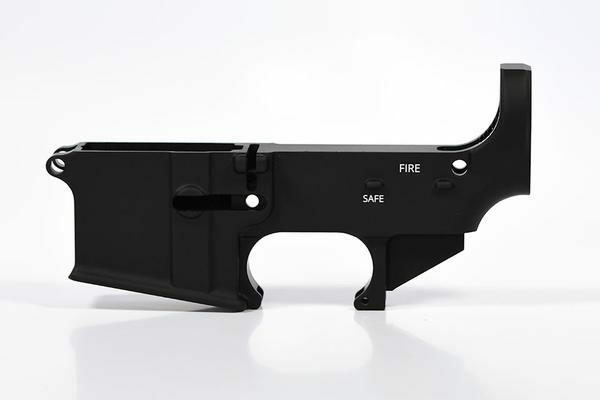 To Read More about 80% Firearms and the laws From the ATF CLICK HERE. 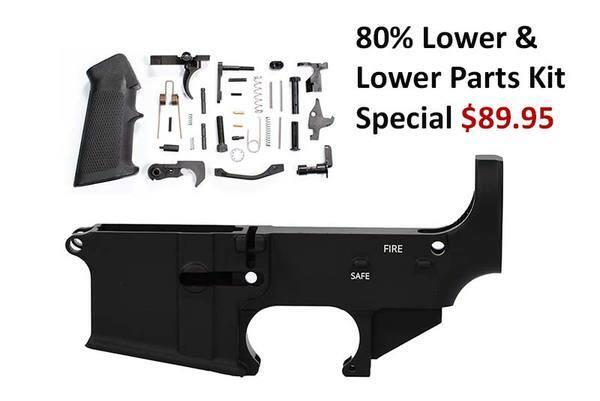 Really nice lower. 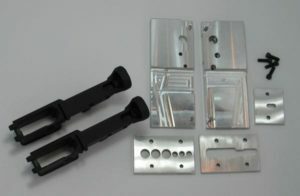 Was simple to mill. 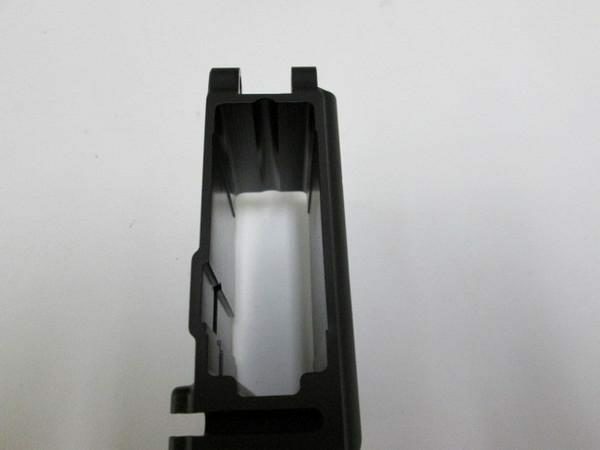 Great fit with another manufactures upper.